Several members of our team have arrived in Beira, Mozambique. The remaining members are in-flight at the moment. 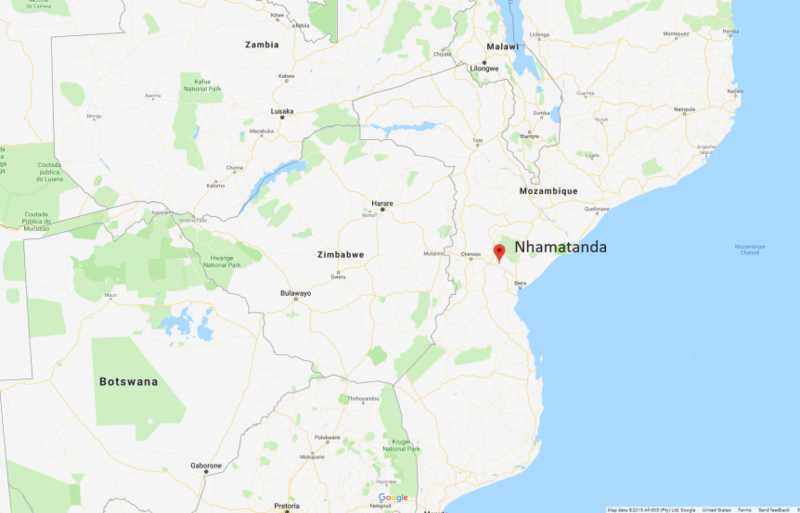 Our team has been assigned by the World Health Organization (WHO) to assess the Nhamatanda region, and partner with a local existing health centre, approximately 1 ½ hours from Beira. A few members of the team will be going to the region today to do a proper assessment of the need and conditions. To our knowledge, no aid has gone to this area yet. Depending on conditions and the report, the entire team may be moved into this area Wednesday, although things can change very rapidly and with little notice. That is the nature of disaster response. The WHO is managing this response and is working hard to get all teams already registered and in-country assigned to appropriate areas of need. They are currently unable to receive further teams until the existing teams are moved into operating locations. Pray that a smooth, accurate plan can be developed and implemented quickly. The health system in Mozambique was already overwhelmed before this disaster, which creates an additional challenge. Pray for the weather, as there is a good chance of moderate precipitation over the next several days. Poor weather always hampers response. A good operating location our team and the local health system can use. We don’t know what damage, if any, has been sustained by the existing system, but the region was hit quite hard. Safety and security of the survivors, our team and the other responders. Lost bags to be found. A few of our team’s bags, including critical equipment, have been misrouted by the airlines. Apparently they have been found and are on their way to the team. Pray they make it there quickly.